Data research, software development, forecasting and creating automation tools. Practice expertise in big data and IT. I help businesses to learn how you can best use your data for your company. 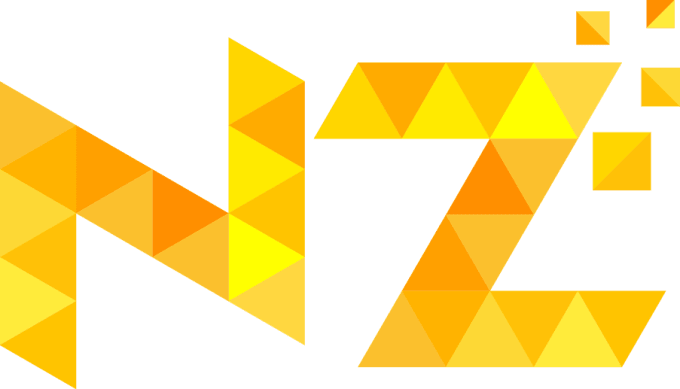 Having worked in Zalando (biggest European fashion e-commerce store) as a data scientist and with several satisfied clients, I am now helping different businesses and individuals make use of their data. I offer forecasting and statistical as well as modeling services. Click on a project to get more information about it. Testing if we could predict future returns from past; this work is in line with active research in finance. It follows Fama and French (1993) methodology. Implementing Thomson sampling with multi-armed bandits and comparing it to constant sampling. Fantasy basketball tool that scrapes data from nba.com and estimates points by player in next match. Made in Python. R script using various forecasting methods to best predict time series data of future electricity prices. 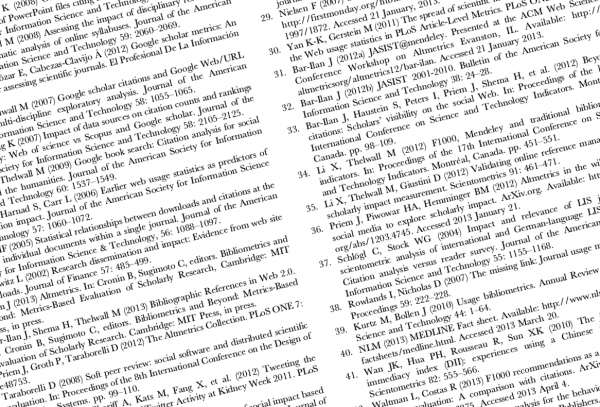 Academic critique of approaches taken in scientific paper. Simulation of a fire in the forest based on wind speed, wind direction, dryness and other relevant factors. All those factors are taken into account and binded in actual simulation. Logit and probit models (multinomial, fixed and ordered). Fixed and random effects model. Time series models such as GARCH ARIMA, ARMA and moving average. Decision trees such as CART, random forest, boosted trees. 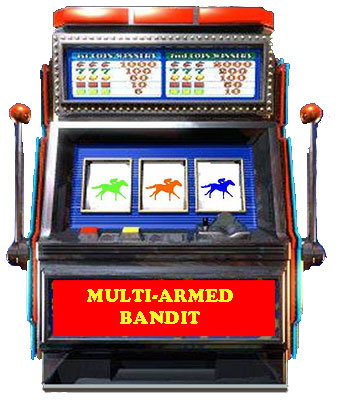 Multi-armed bandits - Thompson method. Lebesgue integral and Riemann integral. 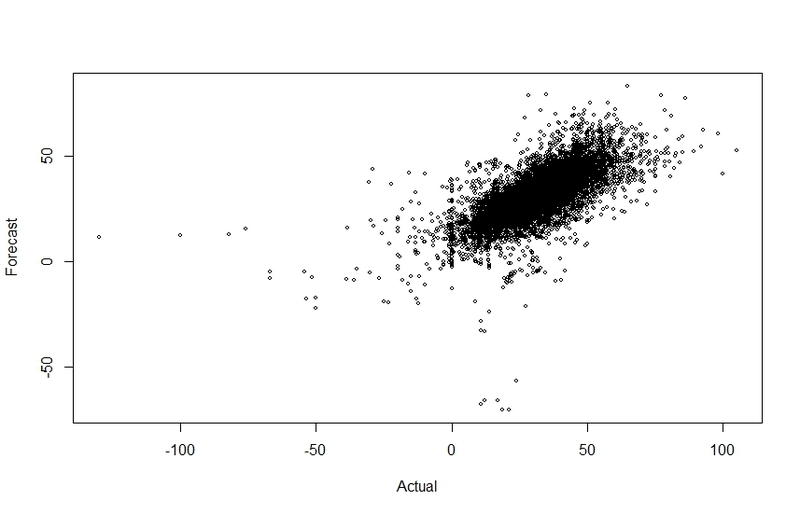 Linear regression and generalized linear model (GLM). The use of statistical analysis and machine learning methods already helps to save immense costs, to optimize processes and to predict the expected sales. Good examples include logistics optimization, reduction of machine failures through permanent data stream monitoring and the reduction of marketing costs through more targeted customer acquisition, automating processes online with recommendation systems, user personalization, self driving cars, etc. My aim to provide you with permanent tools to the highest standards, which contribute to the long-term security of your company's success. It goes without saying that the contents of our discussions and projects are kept strictly confidential. My personal goal is to realize examples like these in small and medium-sized businesses. Often, it surprising how some good data handling can positively surprise you. I am making financial models for different purposes. They can be used for risk analysis, risk management, trading or as tools for any other financially related application. I can help with financial and insurance related problems. I can help to construct a financial representation of some, or all, aspects of the firm or given security. My focus is in quantitative finance applications. I can help you determining prices of derivatives and other financial instruments. I am building tools and help analyze the models and financial movements. Moreover, I can help you with stochastical analysis and modeling of financial markets. Derivative pricing; Black-Scholes model, Vasicek model, Hull-White model, Cox–Ingersoll–Ross model, Chen model and some others. Game theory; Bayes games, cooperative games, bimatrix games, strategic games and some others. VaR calculation (value at risk). Pricing of life insurance products. Sharp ratio, hazard rate and Wang's premium principle. I can help you with models that will satisfy regulatory requirements as well as make models for your business that concern its valuation of long term financial projections. I can also help you with pricing derivatives and determining prices of different instruments. Data analytics is a process of inspecting, cleansing, transforming, and modeling data with the goal of discovering useful information, suggesting conclusions, and supporting decision-making. I analyze dataset on continuos basis and can help you with basic and not so basic modeling of the data. My focus in this area is more on analyzing data, mostly doing data mining, however I also do quite a bit of business intelligence tasks. Furthermore, I use PoverPivot in excel, have some experience with PowerBI and can also work with Tableau for visualizations. Descriptive statistics; explaining the data using graphical representations such as scatterplots, correlation metrics and conditional distributions. Exploratory data analyzes, by using boxplots, histograms, odds ratios, etc. Statistical hypothesis testing. I worked with many different testers. I will only mention a few here: Jarque-Bera test, Kolmogorov–Smirnov test, Pearson's chi-squared test, Diehard tests and others. Quantiles and percetiles of distribution. 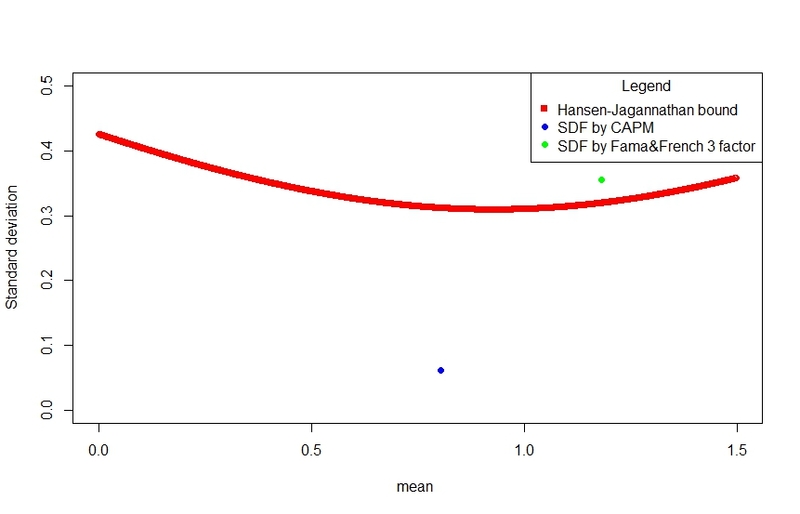 Causality detection - using tests like Granger causality or multivariate Granger causality. Causality determination - using for example causal impacts (Bayesian structural time-series models). Using other well-known statistical measures such as deviation, median, mean, etc. I can help you with statistical analyses for your business. Furthermore, interesting thing to understand here is causality. Correlation does not imply causation, as it is often said. I can help determine the difference between the two using more advanced methods to actually analyze one or the other. Various analytics usually need to be done for different datasets and I can help you with those as well. Having studied financial mathematics (Bsc.) at University of Ljubljana and Quantitative finance on Tilburg university (Msc. ), my skills are mainly IT and mathematics. I also had an exchange year at Humboldt Universtiy. Zalando SE. Tamara-Danz-Straße 1, 10243 Berlin, Germany. Period: July 2016 - Februar 2018. Making statistical and machine learning models (main models used: ARIMA, OLS, probit and logit, random forest, multilayer perceptron and some other models about time series analysis). Furthermore, preparing reports and forecast of different KPIs for different marketing channels which help optimizing the marketing expenditure budget (Working in marketing intelligence department). Creating a stochastic financial model which quantifies risks for investors in SingularityNET. Model is based on past data of similar performances and current outlooks for the future. Foreman assistant in Cestno gradbeno podjetje Novo mesto (CGP) (construction company). Period: June and July 2009 and July, August 2010. Assistance at accounting, quotation creation, terrain work and others. Actuarial practice at Triglav d.d. Miklošičeva cesta 19, 1000 Ljubljana. Period: September 2013. Basic actuarial tasks, examination of new program code, examination of online insurances and examining competitiveness. Head of human resources AEGEE - non profit. Oct 2013 - Oct 2014. Was in the board of Aegee Ljubljana 2013-2014. My role: Human resources. We organised several events in Ljubljana and other Slovenian towns and summer university in cooperation with Aegee Udine. List of my skills: Mathematics, SEO, econometrics, statistic, programming. Statistical models: random forests, probit, logit, decision and regression trees, ARIMA, ARCH models, multilayer perceptron, causality detection and measurement, etc. Computer skills: Basic program work (Office (including products such as PowerBI, Pivot tables, etc. ), basics of HTML, LateX,…) and programming (in AutoIT (self-learned), Python, R, SQL and Matlab). Also Microstrategy, Business objects, Tableau. Bsc. in financial mathematics at University of Ljubljana (math faculty). Time period: 1st October 2012 - 8th September 2014. Msc. in Quantitative finance at Tilburg University (located in the Netherlands). Time period: 1st September 2014 - May 2016. Exchange student, Humboldt University (Berlin). Time period: 1st October 2015-31st March 2016. - Worked in Zalando 1 year 8 months. Worked on statistical data driven models to optimize marketing performance of a company. The goal was to optimize spending and get as many profitable customers as possible. Moreover, trying to quantify the exact effect of different marketing campaigns. Programming languages used: R, Python, SQL. 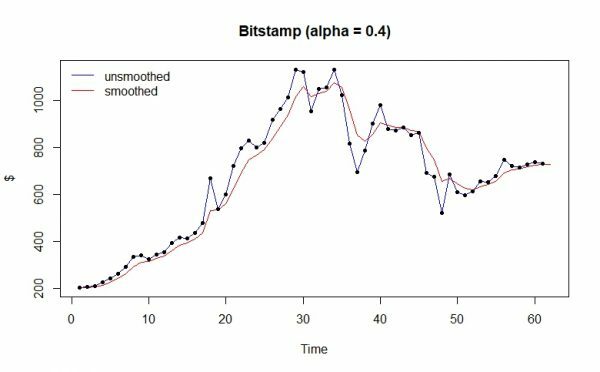 - SingularityNET: Built a stochastic model to predict possible future movements of cryptocurrency prices; used for risk management and decision steering. Programmed in Python. - Causality detection: Determining causality in neuroscientific research; did EEG wave scans react to given signal? 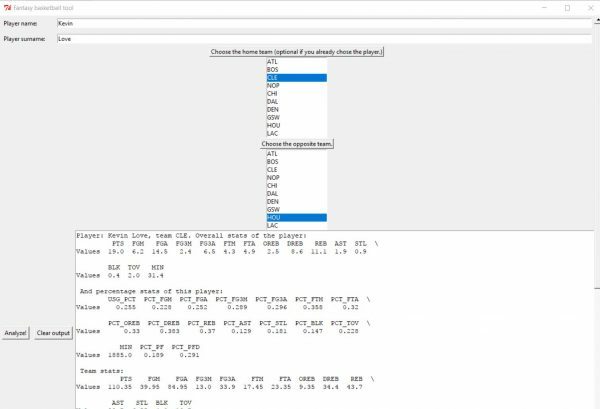 Programmed in R.
- Building fantasy basketball tool which forecasts most likely amount of statistics per player based on their past performance. Data was scraped from nba.com using APIs. Programmed in Python. - Make a model to forecast future electricity prices based on past data. 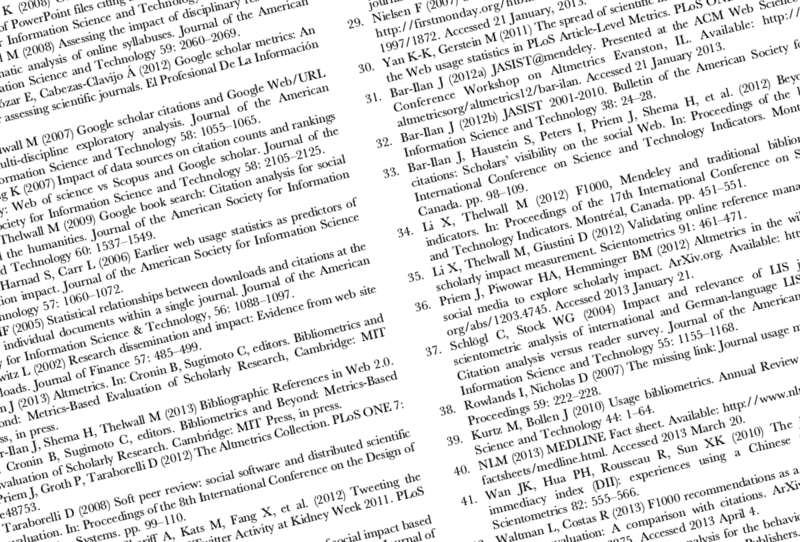 Time series analysis and forecast done in R.
- Writing a critical review of different statistical methods chosen in scientific paper (mainly what could be improved to make conclusions stronger). - Writing a code to track cryptocurrencies in Matlab together with different crypto index choices. And then translating this code into R.
- Made a predictive model to predict companies' chance of going laying off people based on past layoffs, stock price movements, etc. to get an early automated signal. Done in R.
- Replicating a scientific study which calculates market premium using Ross recovery theorem (get's current state prices from real world option data). Done in Matlab. - Made a script connecting BigQuery and Adwords to get some data engineering tasks done that. Using APIs and Python. - Created predictive model to forecast future sales based on past data, seasonality and marketing efforts. Using Python. - Simulating the burning forest given the wind directions, forest distribution, etc. Programmed in R.
- Creating R shiny application that determines the success of an add on SEA based on content written in description, headlines, path taken, etc. - Teaching R (basics and some statistical approaches) 40+ people. Simply fill in the form below with as much information as possible. I will get in touch within 48 hours.